10 Simple Steps to Limit Screen Time For Good! About to Lose Your Patience? Do These 10 Things First! 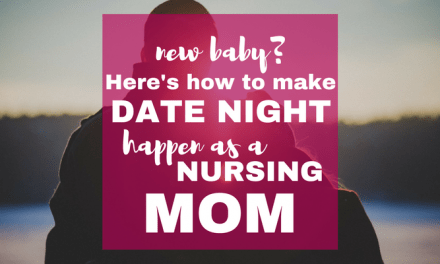 Inside: Stuck in a mom comparison trap? Parenting is hard enough without the guilt or stress that comes with comparisons. We moms are pretty good at it, right? But you’re ready to stop comparing yourself to others! 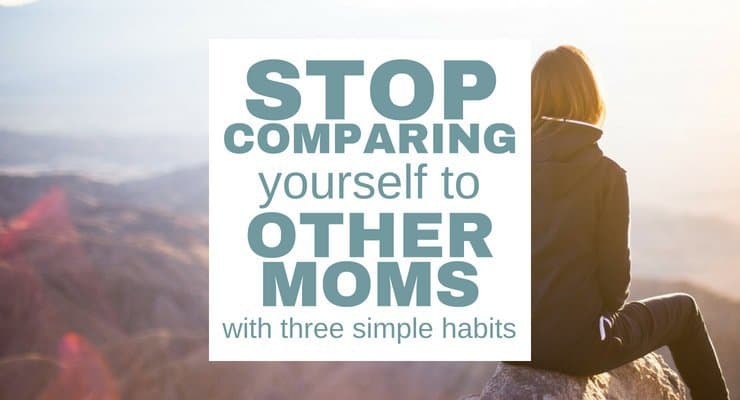 Next time you’re tempted to compare yourself to other moms, try one of these simple habits instead. We’re the “bless this mess” generation of moms. The Instagram-filtered generation. The Facebook-perfect generation. At no other time in history have moms had such abundant access to the way other people live their lives. We see it all. For our generation of moms, there’s a constant battle against comparison. We see it at the grocery store, in the school pick-up line, and even at church. The culture of comparison is everywhere. A while ago, I was talking with a friend of mine as our kids played outside. We’d both been busy with vacations and kids and just stuff, so we hadn’t talked in a while. We chatted about our summers, the kids’ adventures, and our back to school routines. This floored me, simply because from my perspective it seemed like she had the best of everything. Who could she possibly be comparing herself to? But here’s the reality: Comparison is a struggle for every mom. Whether she’s got it all, or nothing. Whether she’s put together or a hot mess. So let’s just get that out of the way, OK? It’s not just you. It’s me, it’s your neighbor, it’s everyone. Comparison is normal. But maybe you, like me, are just sick of it. Comparison is a choice. We can choose to be different, to think differently. You can be different, too! These three habits will help you avoid unhealthy comparisons as a mom. Listen, would you share this with a friend? Comparing yourself to others is a struggle all of us face, but it doesn’t have to be that way. 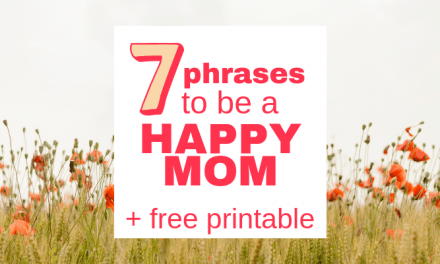 Share these simple habits with another mom and watch what happens. The first trap of comparison is pride. Sometimes when we compare ourselves to others we do it to make ourselves feel better. We’ve got it together, while she’s the hot mess. Instead of lifting ourselves up, we put others down… because it’s just easier. Ask This: When I’m comparing myself to this mom, do I feel like I’m better than her? Do I treat her with contempt? Instead of falling into the comparison trap and letting judgmental, prideful thoughts take control, choose to exercise compassion and loving kindness. Comparing yourself to others is toxic, even when it temporarily makes you feel better about yourself. Think about her excellent qualities. Maybe her house isn’t always the cleanest, but she is great at spending quality time with her children. Cultivate a friendship with her. Let her know you’re someone she can trust! If she isn’t open to advice, simply move on. But don’t let unhealthy comparison and contempt sneak back in! The second trap of comparison is defeat. 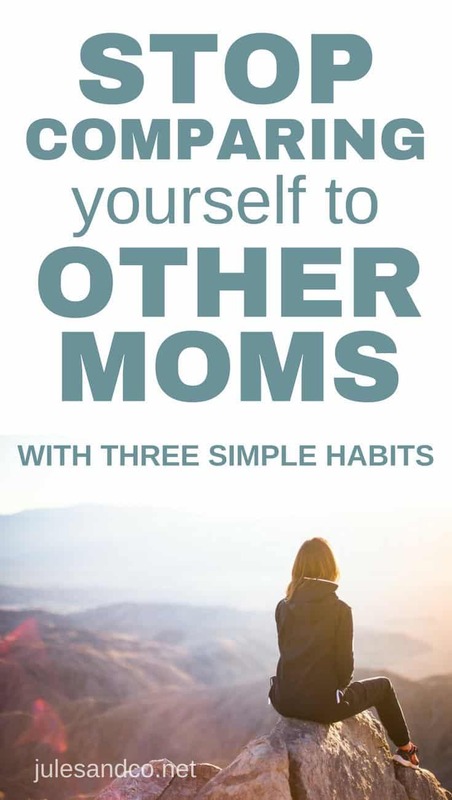 As we look at other moms, we may feel like she’s the one who’s got it all together. She feeds her kids organic, homemade meals every night, while you consider it a win to get nuggets and fries on the table before bedtime. Ask This: When I compare myself to this mom, do I feel inspired to grow or do I feel defeated? Don’t mistake defeat for humility, mama. This trap is just as dangerous as pride! I’m not so sure God wants to “bless this mess.” The essence of the gospel is that Jesus takes us, our mess and all, and washes us clean. It’s about growth and progress as we become more and more like Him! 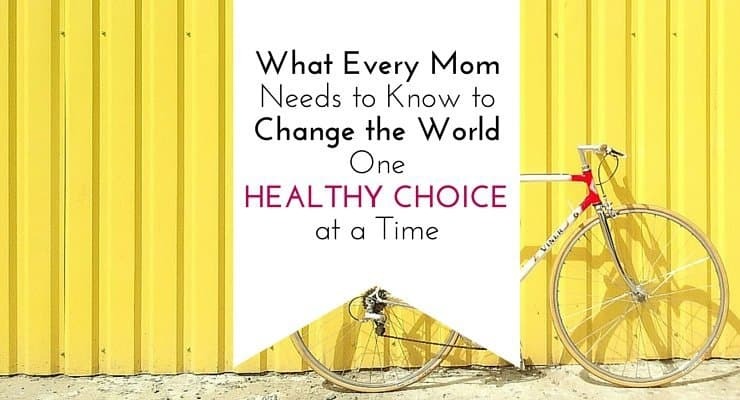 When we look at those “together” moms, instead of feeling defeat, we can choose to feel inspired. Are there qualities or character traits about this mom you admire? Borrow them for your own life! Things she does really well that you wish you could do too? It’s never too late to create a new habit or learn a new skill. God is always working, always refining, always walking with us as we grow. The third comparison trap is envy. Maybe instead of character traits, you’re tempted to compare things. Her house is nicer, she drives a newer car, her clothes are always perfect. Ask This: Is what she has (house, clothes, car, etc.) right for me right now? Or does God have another plan for me? As a stay at home mom, I sometimes find myself tempted to envy my working mom friends. They get to dress in cute clothes, can afford the expensive salon visits, and spend their day talking to real, live adults. Meanwhile I’m over here wearing old t-shirts watching my kids play in the backyard. I don’t know one mom who doesn’t struggle with envy at some point. But at some point you have to just choose to be joyful. You’ve got to stop comparing yourself to others. Because your season is different from hers. Because your calling is different from hers. They are both good seasons! And they’re both meaningful callings. It’s OK to be different. When I need to choose joy, I find it’s helpful to focus on the smallest little glimpses of joy I can find. I focus on the joy of a squeaky swing as I push my son on the swing set. I focus on the tiniest dimple on my daughter’s elbow. I focus on the sweet kiss from my husband after his long day at work. Or, the whisper of the Holy Spirit as I wash dishes. I may not have the biggest house, but I’m filled to the fullness of joy when I see my kids run to tackle their daddy when he gets home. I may not have the nicest clothes, but I’m overflowing with the joy of the Lord when my son brings me a flower for my hair. Joy is found when we walk in our calling, no matter how small that calling may seem. Look for the tiny bits of joy, and the fullness of Jesus’ joy usually comes rushing in. Read this next: How to be a better mom in just five seconds. You see, my sweet friend realized that to stop comparing yourself to others, you have to make these habits as natural as breathing. Over, and over. Choose them fresh every day. The Enemy isn’t going to give up after he loses one battle. So if you make a positive choice, yay mama! Good for you, keep going! Fell into another comparison trap? Don’t stay there! Get back up and try again. And we can’t do it on our own. It’s only through the work of Jesus that we can continually choose compassion, growth, and true joy. What do you think? Share your favorite tips for avoiding mom comparisons. What helps you rise above? Julie is a mama, wife, and Jesus-lover. A former classroom teacher, she spends her days playing and learning with her preschool-aged son and baby girl. She's convinced that every mother needs an extra dose of grace and truth for those real mom moments. I love this post! I have recently learned to stop comparing myself to other moms, instead I choose to find Joy in each day. My eyes have been opened to the little Joys & the big Joys. I have also learned that when I stopped focusing on the outside but instead turned inward and had a focused quiet time that changes started taking place. I don’t worry about what others think of me and I started to focus on being a present mom, wife, and friend. Finding joy in tiny things is a good habit. It leads to contentment. Great article!